LG relaunched the V30 as V30S ThinQ with software AI improvements back at MWC. Later the flagship G7 also got the ThinQ brand with its AI focus and enhanced Google Assistant commands. 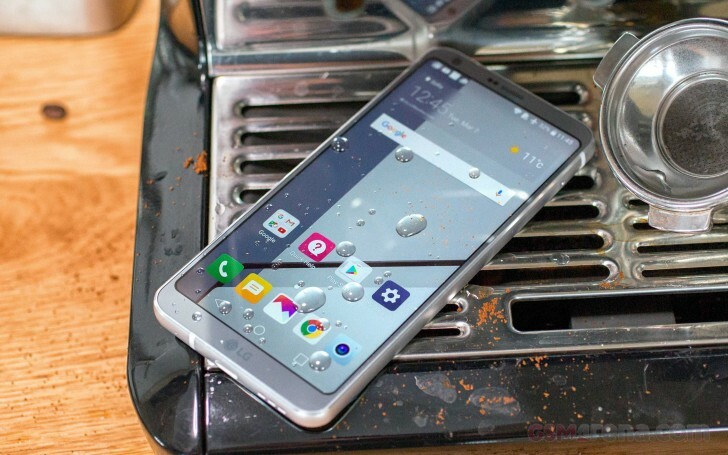 Now the company has started spreading its smart appliances brand to former flagships as its 2017 flagship is now listed as LG G6 ThinQ in Canada. 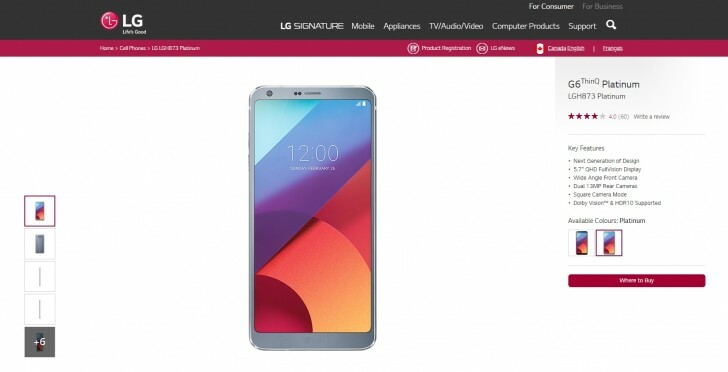 The English part of LG Canada’s website is listing the phone with the ThinQ moniker, while the French part has the device listed simply as LG G6. Other markets also have the shorter name of the phone, suggesting that the rebranding is still ongoing. As you might remember the LG V30 got renamed V30 ThinQ with the switch to Android Oreo and this is most likely what is happening with the G6 as well. Thank you for this lead, anonymous tipster! On July 4th my Canadian G6 got and update and now on start up displays "G6 ThinQ" and the camera has had a bunch of changes done to it.